This scenic, 18-hole championship quality course features bent grass greens built exactly to U.S.G.A. 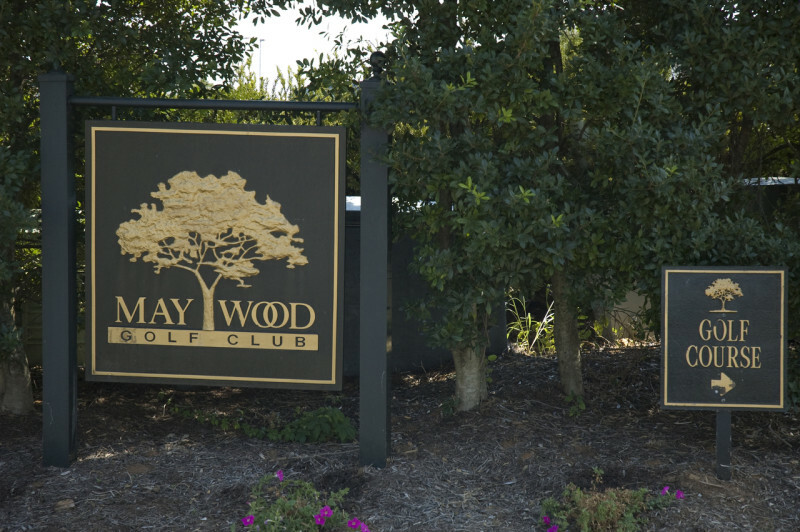 specifications, rye grass tees, Riviera bermuda grass fairways, extensive landscaping, sculptured bunkers of white sand, undulating greens and multiple tees. Clubhouse, meeting room, full-service restaurant and lounge.